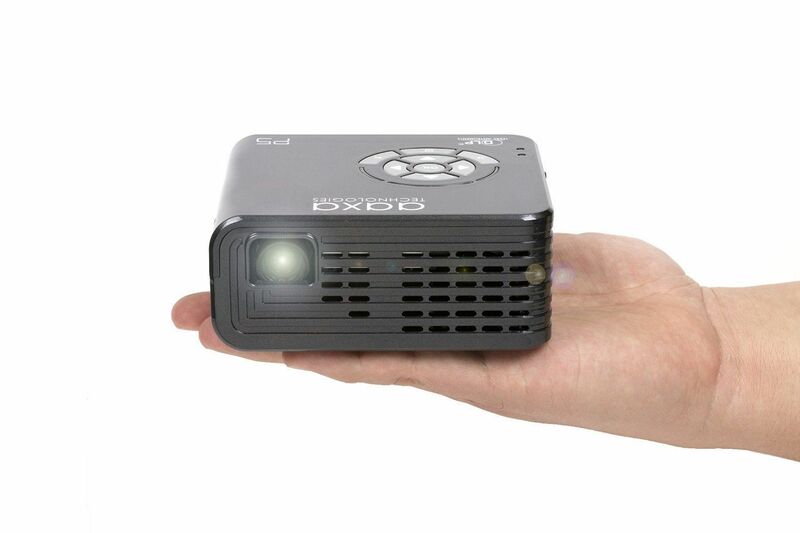 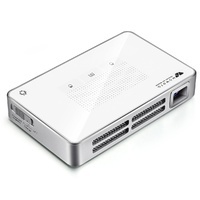 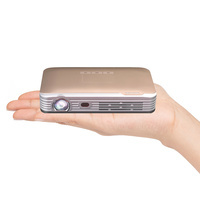 The AAXA P5 is the World's Smallest 300 Lumen Pico Projector. 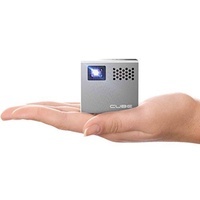 It revolutionizes mobile projection by mating a lithium ion battery with LED Projection technology. 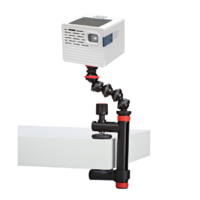 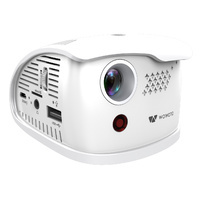 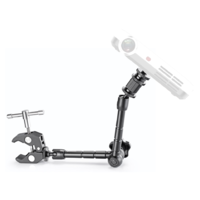 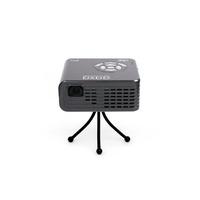 This union creates a no compromise portable projector that can deliver high quality images both plugged in or on battery power. 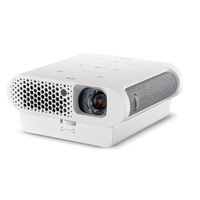 With it's third generation optical system, the P5 features a brilliant 300 Lumen optical engine powered by 15,000 Hour Vibrant Color LEDs and a native HD resolution of 1280x720. 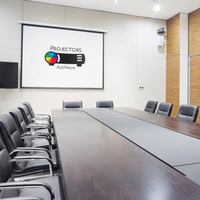 This optical power house enables the P5 to deliver vivid 100" displays in dark areas and usable displays in brightly lit areas - a first for mobile projection. 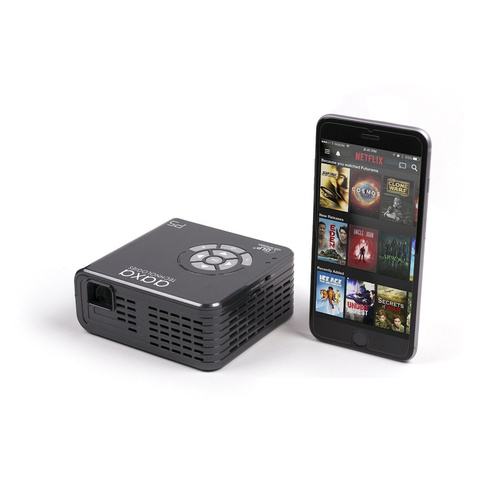 The AAXA P5 revolutionizes mobile projection with it's onboard lithium ion battery that enables anywhere-anytime projection. 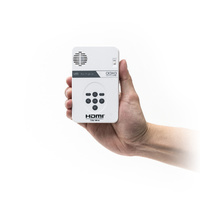 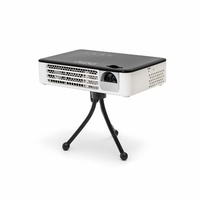 Powering this system is a game changing lithium ion battery that supports a 120 minute operating time (in eco brightness mode)* and produces over 3 times the brightness of other battery powered projectors. 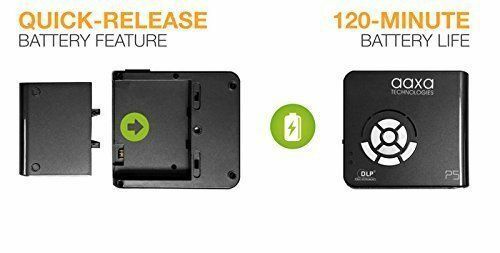 Also built-in to the P5 is a "premium grade" battery that is designed to retain 85% of it's charge over 1000 charge cycles. 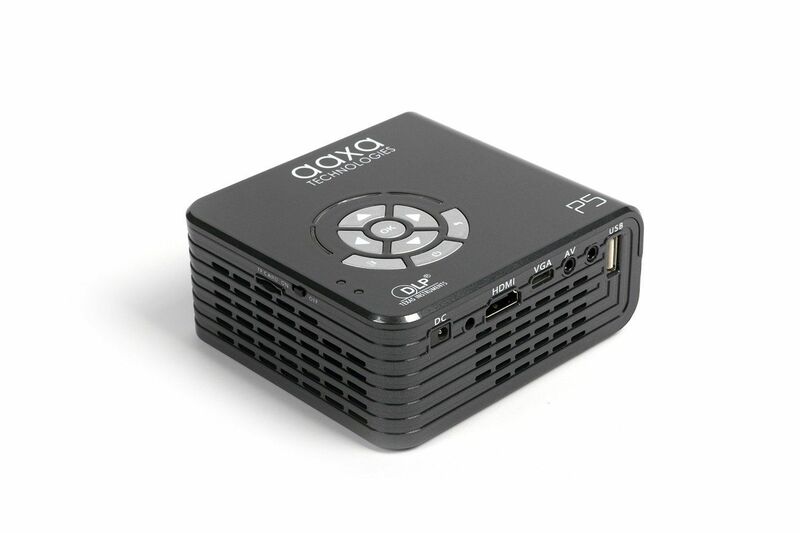 The AAXA P5 Pico projector now gives anyone the ability to deliver long presentations or enjoy a full-length movie without cords! 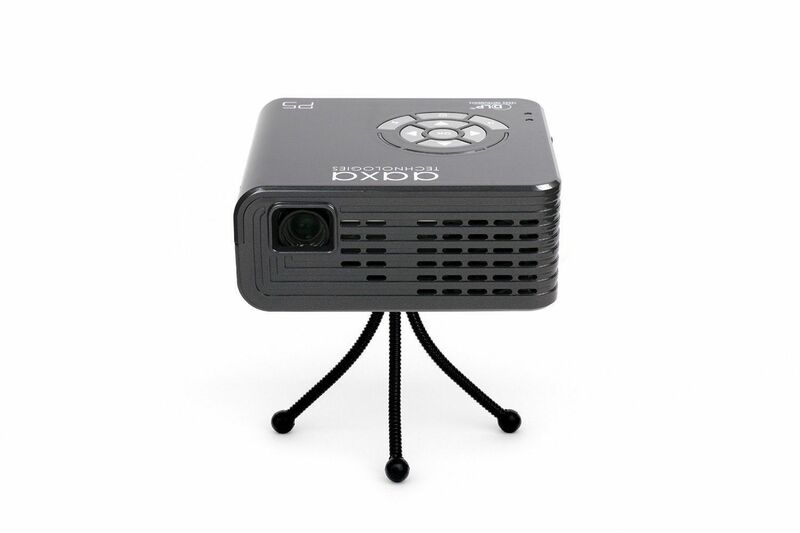 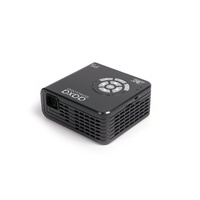 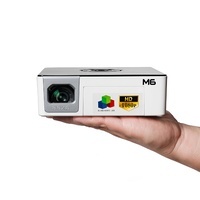 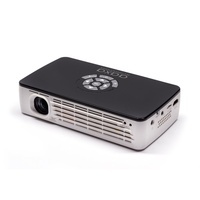 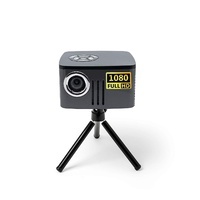 The P5 LED Pico Projector delivers a stunning true HD 1280x720P native resolution through a state-of-the-art Texas Instruments DLP HD resolution imager. 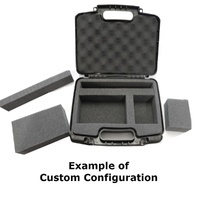 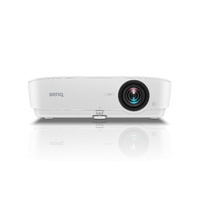 No resolution gimmicks are employed (up-scaling, pixel turning, optics vibration) - what you see is what you get. 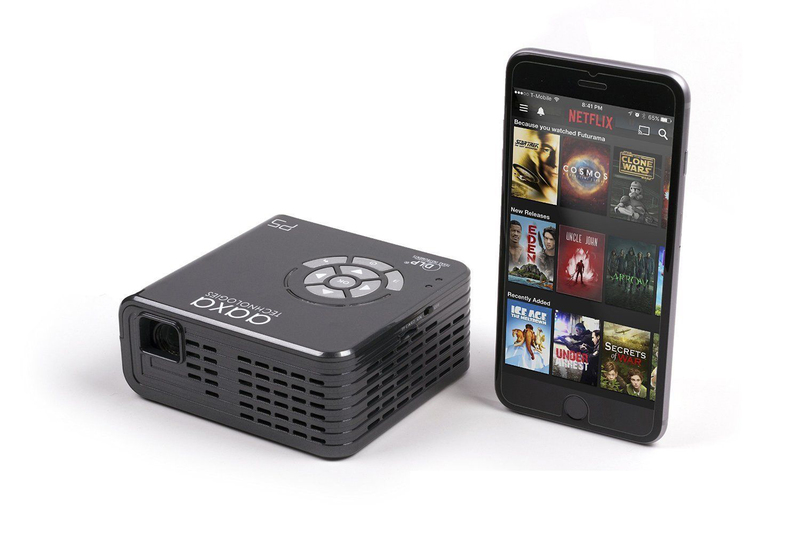 Directly onboard is a powerful media player that lets users share photos, videos, and other digital media with family and friends anytime, anywhere. 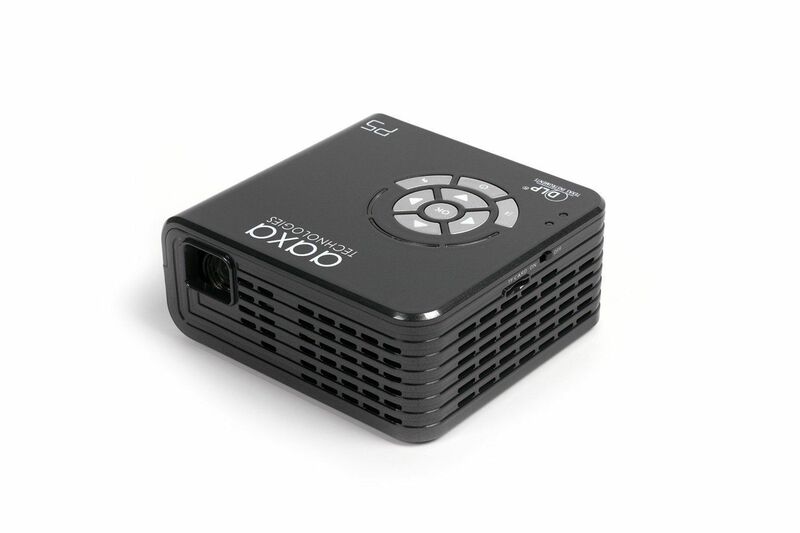 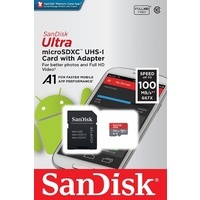 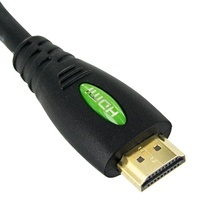 The powerful ARM-based processor enables native playback of 720P high resolution videos, movies, and high megapixel pictures. 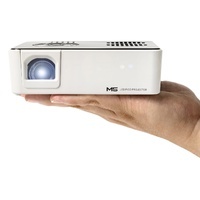 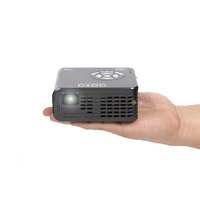 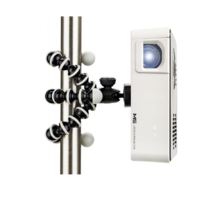 Combined with the built-in 120-minute battery, the P5 is a true mobile projection solution. 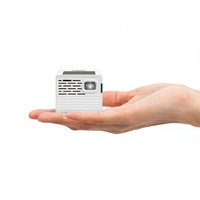 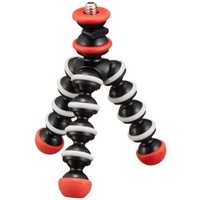 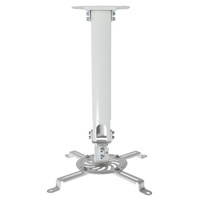 A stand-alone media powerhouse. 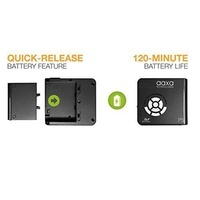 Short (instant) warm up and cool down times. 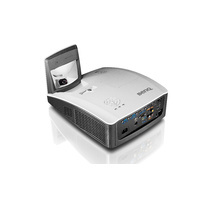 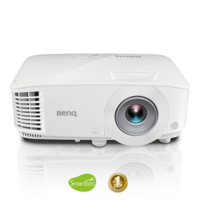 With LED Projectors there is no longer the need to wait for long lamp warm-up and cool-down times. 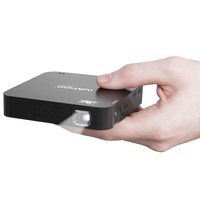 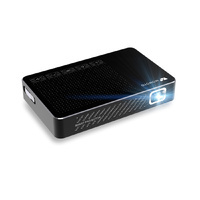 The P5 LED Pico Projector's LED light source enables it to achieve full brightness within seconds. 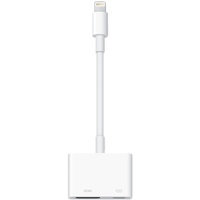 It also turns off instantly, as well. 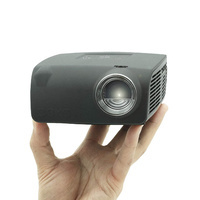 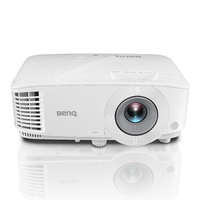 Conventional lamp-based projectors require frequent bulb changes with very expensive bulbs that cost hundreds of dollars. 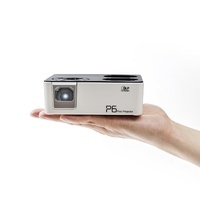 The P5's LED light source lasts 10 times longer than conventional lamps, so bulb changes are a thing of the past! 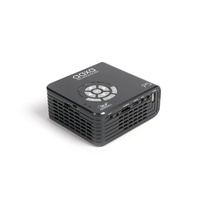 The AAXA P5 Pico Projector light source consumes less power. 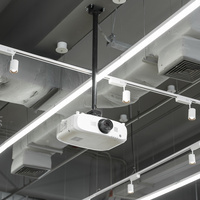 The LED is also 100% free of mercury and, as the bulb never needs to be replaced, there are no discarded bulbs.